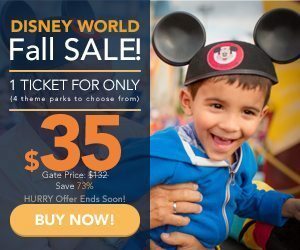 Universal Orlando Resort announced that its newest ride, “Race Through New York Starring Jimmy Fallon,” will officially grand open on April 6, 2017. 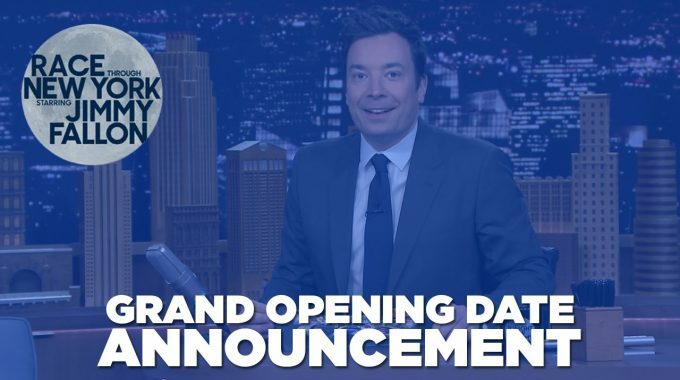 To celebrate the attraction’s Grand Opening, “The Tonight Show Starring Jimmy Fallon” will take the show on the road with tapings from Universal Orlando Resort from April 3 through 6. Additional details on celebrity guests and how to become a part of the show audience will be released over time. 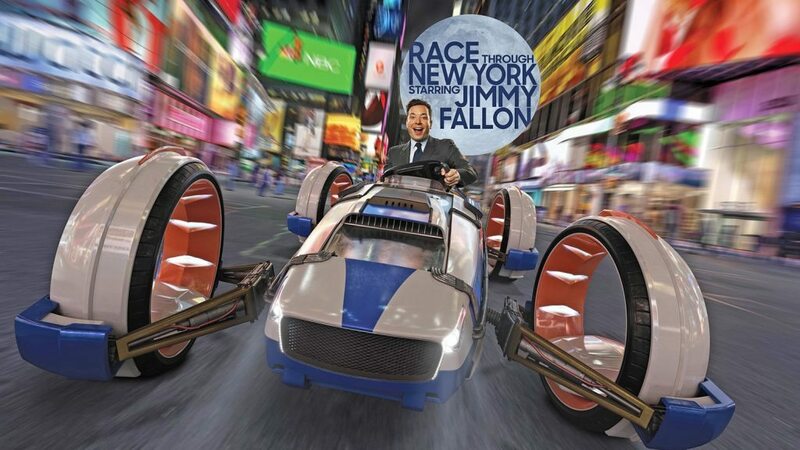 You’ll be able to get the ultimate “Tonight Show” experience by getting up close and personal with the show’s most hilarious moments before taking off on a wild race through the Big Apple against Jimmy Fallon himself. Your race course includes New York’s biggest landmarks, sight, sounds, and even smells (New York City pizza)! But you’re racing Jimmy Fallon, which you know means surprises!! So hold on tight for the wackiest race on earth. And that’s not all. 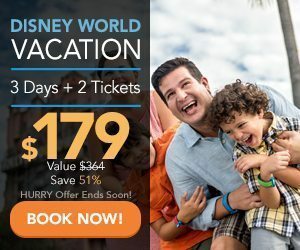 How does spending less time in line and more time experiencing the thrills of Universal Orlando Resort sound? 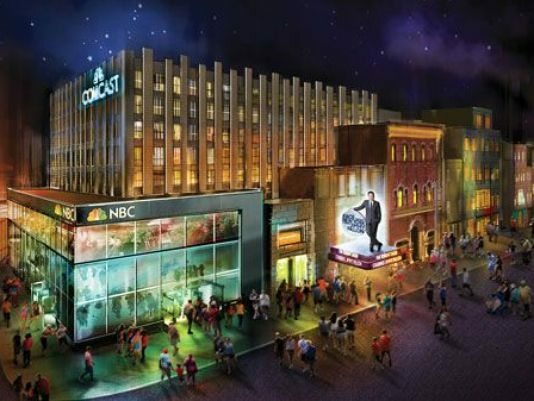 “Race Through New York Starring Jimmy Fallon” will be the first attraction to feature a Virtual Line experience at Universal Studios Florida. 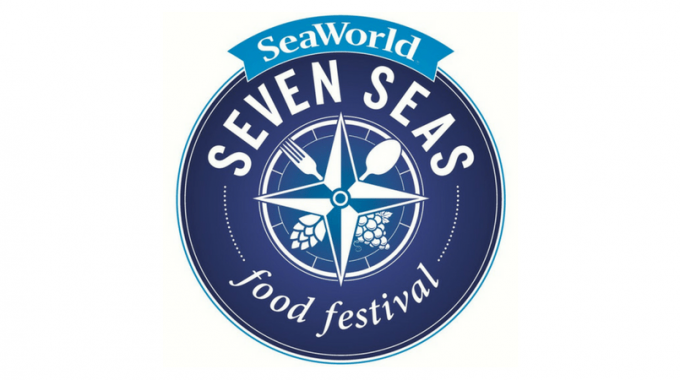 Stay tuned to the blog for more sneak peeks and details as we put the pedal to the metal towards April 6. The Texas Chainsaw Massacre House at HHN Universal Orlando! 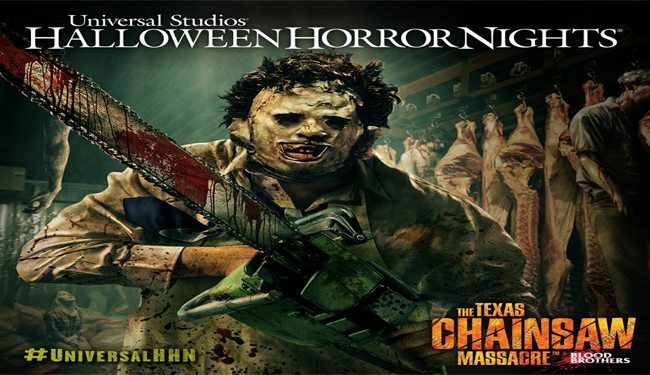 The Texas Chainsaw Massacre at HHN Universal Orlando!